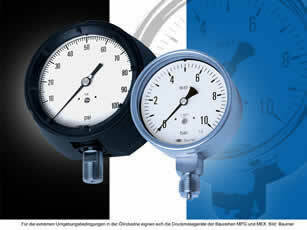 For use under difficult conditions on oil fields and in refineries, Baumer’s product segment process instrumentation has developed a range of special safety pressure gauges. Rosemount TankRadar Rex and Pro tank gauging systems now have Emerson Smart Wireless functionality included. This allows installation of a new radar-based Rex and Pro without any new long distance signal wiring to significantly reduce material and labor costs as well as engineering and project execution time. BONATTI HAS BEEN awarded a US$149.7mn contract to construct the export pipelines for the Sonatrach-Anadarko Association El Merk processing hub project in Algeria. The engineering, procurement, and construction (EPC) contract involves the construction of three pipelines from the El Merk Central Production Facility. 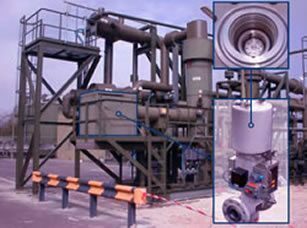 TWISTER BV HAS announced the market introduction of the Twister SWIRL Valve TM – a new gas processing product which improves the separation of two-phase flow across a pressure reduction valve, such as a choke valve, Joule Thomson (JT) valve or control valve. BAKER HUGHES announced that The American Society of Mechanical Engineers (ASME) has designated the Hughes Christensen Two-Cone Drill Bit as a Historic Mechanical Engineering Landmark. 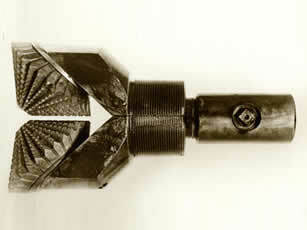 The award recognizes this drilling technology as one of the nation’s most important mechanical engineering achievements. ASME officials presented Baker Hughes with the Historic Mechanical Engineering Landmark.